Welcome to the CDUX Community! 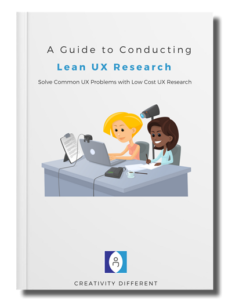 Checkout some of my current UX Research Best Practice Guides. Learn about simple and inexpensive UX Research methods any Designer or Product Manager can use . 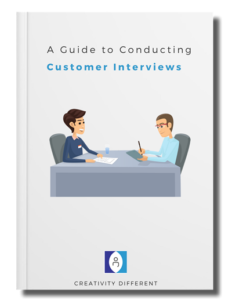 Learn how to ask the right questions to get the best answers during customer interviews.